15% OFF, Limited Time Only!!! 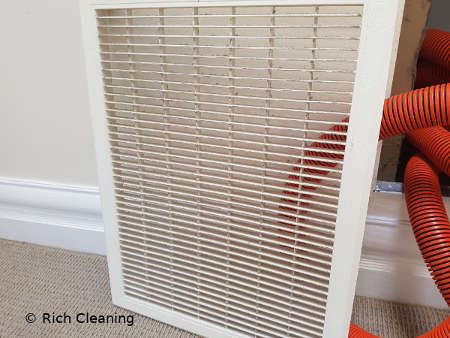 Many people simply aren’t aware of the cleaning that is required for their AC units and so find that it suddenly worsens, due to the accumulation of dirt. This prevents air flow and is not a healthy living condition. It is recommended that you get your duct cleaned once a year to keep on top of any problems that may occur in your home. We are a trusted and reliable duct cleaning service provider in Melbourne and surrounding areas. We produce amazing resutls. Look no further call us now and get a free quote. When you are looking for a professional duct cleaning service there is only one thing you should be after, quality. That’s what we offer, a quality duct cleaning company for your ducted heating and cooling needs. We are proud to be rated 5* and are completely focused on our customers, providing a hassle-free service to give customers in Melbourne peace of mind and confidence that their cleaning needs will be met, and even exceeded. Before you think of booking with other company, we would highly recommend you to read their reviews and compare the quality of work. If you are looking for the best ducted heating cleaning Melbourne company then we should be the answer for you. With the best technicians and the highest levels of customer satisfaction there’s nothing to lose and all to gain. Compared to other cleaning companies in both Melbourne and the surrounding areas, we always come out on top. Our technicians have over ten years of experience in duct cleaning. Quality service is guaranteed. 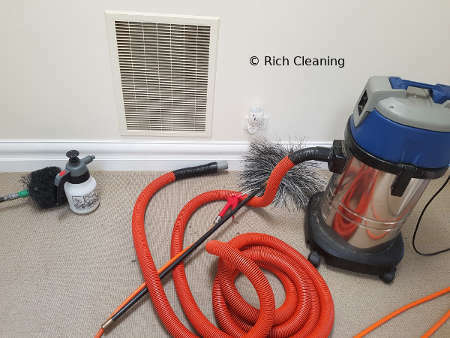 We cover most types of ducted heating and cooling cleaning in Melbourne, including AC cleaning, floors and ceilings - so simply get in touch and let us know what you need and we’ll be there for you in no time. Whether you have a commercial unit such as a real-estate office or a regular household, we have the cleaning package that is right for you. And even if you have a gas ducted heating system in your home then we clean and repair that too. 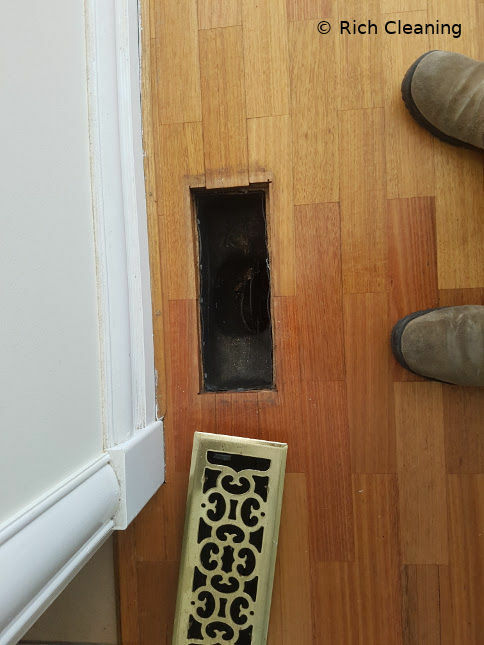 Noticing odd smells around the house? This could be due to the dirt that has accumulated in your AC systems or your household vents. Often, customers call us not knowing what their problem is, and we have the resources and the know-how to diagnose the problem, then find a quick and simple solution for you. Give our customer service colleagues a call today to find out more information about this. We’re true experts in our field and ensure that we leave your home in a good condition, restoring it’s Health. In some cases, rodents can become caught in your duct, which leads to a foul smell in your home. If this is the case it is important to let us know as soon as possible. We’ll send a technician on the same day to ensure you get back to a quality air flow. If you or any of your family members suffer from asthma or any other breathing related conditions then it is important for you to keep your duct in a clean and healthy condition. The prices depend on how many ducts you have in your home, and how bad the dirt is. 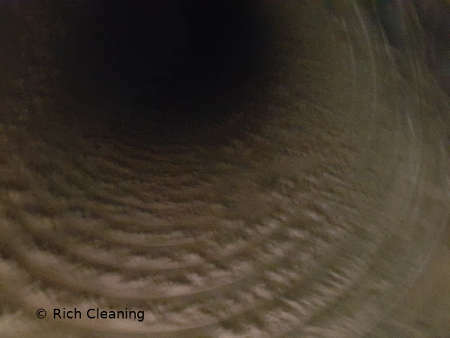 If your ducts may not have been cleaned then it may required a more detailed cleaning. 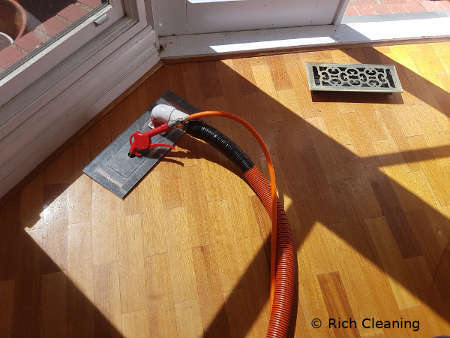 With duct cleaning, it is highly recommended tha you also get return vent cleaning done. If your ducts may not have been cleaned for years then we highly recommend to get all ducts, return vent and the unit cleaned. For a quote, simply fill in the above enquiry form give us a call. Note that there are a lot of companies that claim to offer professional cleaning services here in Melbourne so it’s important to be aware of costs upfront along with the quality of clean that they provide. We try to keep our costs as close to the original quotes as possible, however the work can often change upon inspection. Other companies may originally quote low, but ours are more realistic to what work will be done, so to avoid any unknown additional bills. We may not be the cheapest but we guarantee to provide you a quality service at the right price. We highly recommend you test the air in your home to protect your family, making sure they have healthy air to breathe. Carbon Monoxide can be dangerous and while we all enjoy a cool breeze in the summer and a heated home in the winter, more importantly we need to stay safe. Dirty ducts can harbour a carbon monoxide problem to talk to us today to organise a test in your home. Better still, it’s free when combined with our duct cleaning service. On top of this we offer a duct repair service. We regularly get request where a clean is needed but there are some times when customers also require a repair, and we’re proud to be experts in this area. So if your duct has suddenly stopped working, be sure to call sooner rather than later to prevent any further damage. Whether you know your exact requirements or are unsure of the problem, our staff will be able to help. The technician will always inspect your property to find the root cause before any work is started. 1. 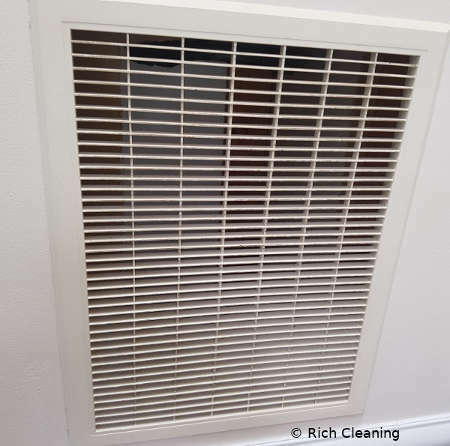 How much does it cost to clean duct? Costs vary depending on the number of ducts in your home and the location. Get a free quote by giving us a call. So you’d clean your carpets regularly, and wash your clothes? Duct cleaning isn’t any different - make it a part of your regular house maintenance routine. 3. Should I test for carbon monoxide? Carbon monoxide is a silent killer, it is imperative that you do not have this in your duct to keep your air healthy. 4. How often should duct be cleaned? Every year. This should keep on top of any accumulating dirt along with prevent you needing any repairs in the future. 5. Do you provide same day duct cleaning? In most cases yes we do unless it is an extremely busy period. We provide our services to customers in Melbourne and the surrounding areas. So, whether you live in the south eastern suburbs, western or the northern suburbs of Melbourne we have got you covered. We always schedule enough time in between our jobs to make sure that our technician will reach each appointment on time and deliver a quality service. We also provide couch steam cleaning and curtain dry cleaning. Book more cleaning services and get discount. 15% OFF, Free Carbon Momoxide Test with Duct Cleaning.